switching stations, and auxiliary switching stations. The system is based on a CZAT7 controller in distributed automation structure. 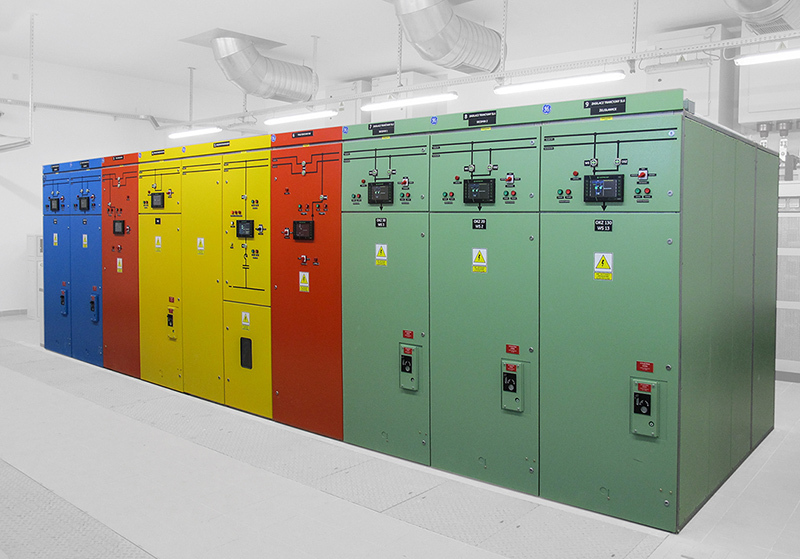 Individual devices are connected to each other with the IEC 61850 Standard or via a parallel CAN bus and using the PPM2 transmission protocol. A convenient solution is the use of a CZAT controller in almost all elements of the distributed system (except for RSN safety devices). 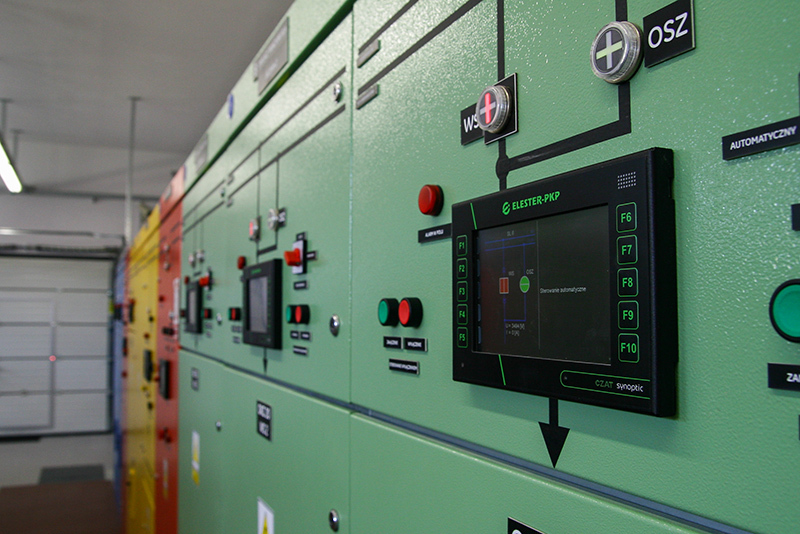 The controllers in each switching station differ only with regard to the applied software. This solution allows for optimization of costs arising from equipment maintenance and possible expansion of the system.